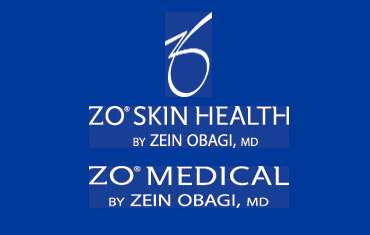 Over time as they age, men & women develop vertical upper lip lines in addition to facial wrinkles due to the loss of elasticity and and tone. 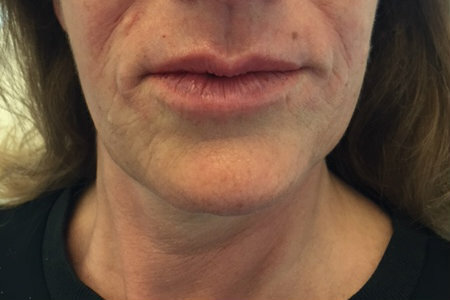 As a result the area above the lips takes on a somewhat sunken appearance and gets wrinkled. 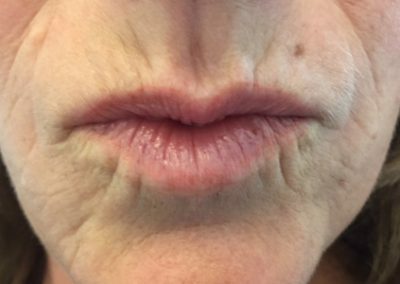 What are thinning lips and lip lines? 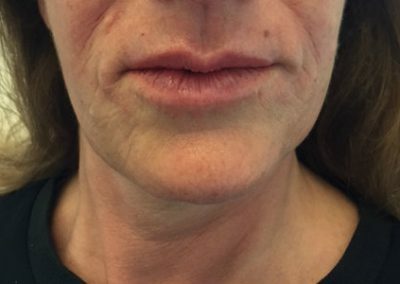 Thinning lips and line lines may be something that you are born with. 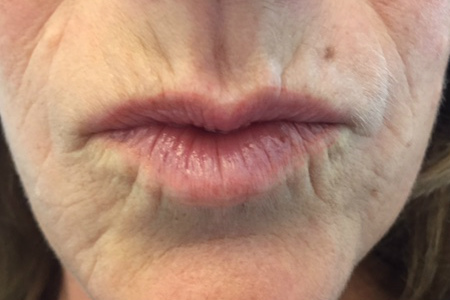 Lip lines can also form from habits over the years such as talking, drinking, laughing and smiling. They are stubborn signs that are an inevitable par of the ageing process. Lip lines occur from volume and fat loss as well as over exposure to the UV rays of the sun. They may also affect the corrners of your mouth known as the “marionette lines.” Over time, this may create the appearance of a sad-mouth. 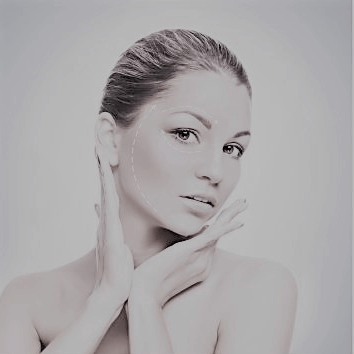 Dermal fillers achieve a plumping effect by placing the product under the layers of the skin. 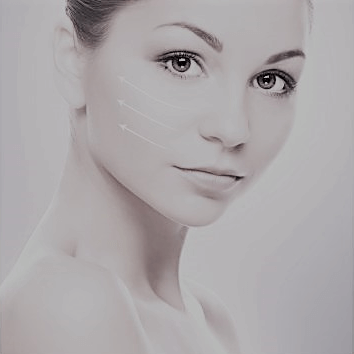 Different fillers achieve this goal in slightly different ways. 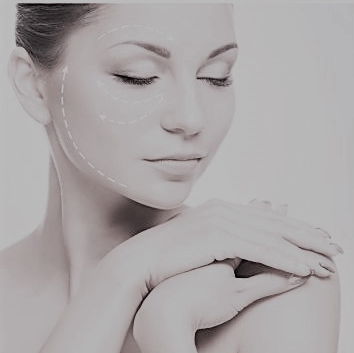 It is a non surgical treatment that will improve fine lines and wrinkles by adding volume, improving folds and sagging skin. 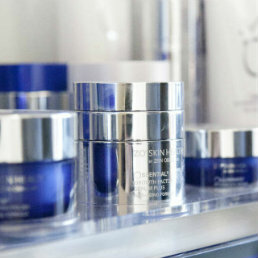 You may however, just want to achieve a more symmetrical and plumper volumizer in your lips.